The Eel Stewardship Fund is all about the consumer helping to contribute to eel recovery. A small % on every sale is forwarded to the national stewardship fund. These monies are used to support Scientific research, Conservation measures and the SEG programme leading to eel recovery. Membership of ESF does not imply attainment of the SEG Eel Standard. See seperate section on Web site. The Eel Stewardship Fund is established to help finance a large number of activities that contribute to the recovery of the eel stocks in European inland waterways and coastal lagoons. These activities include the restoration of the eels lifecycle which was disrupted by human activities during the last decades. The fund is used to move glass eels and juvenile eels from places where they would not survive and restocked them in selected healthy waterbodies. There the fingerlings can grow to healthy spawners. The fund also enables the support of the trap and transport of migrating silvereels so the adult eels can swim unharmed back to their spawning ground. Surplus for nature will be larger recruitment and further recovery of the stock. 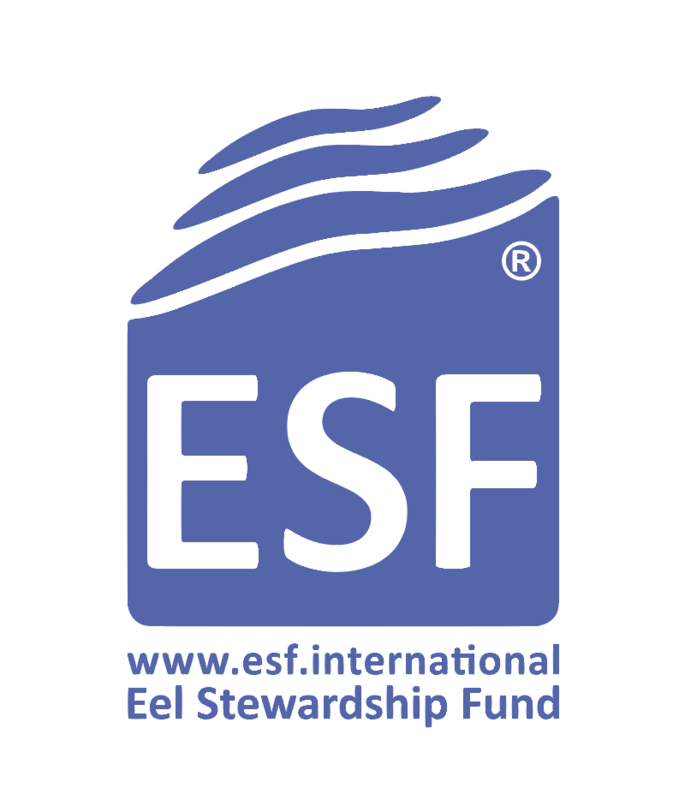 The Eel Stewardship Association (ESA) is founder of the Eel Stewardship Fund and owner of the ESF trademark. ESA was established in 2015 by industry organisations of the Netherlands and Germany and it is hoped it will be adopted elsewhere. The main goal is to accelerate the eels recovery in Europe and adopting measure to ensure sustainable use of the stock. ESA is an administrative organization. As the incomes of the ESF belong to the member states themselves, ESA-members carry out the actual activities. ESA was founded in December 2015. At this moment 3 countries are organized within ESA: England, Germany and the Netherlands. Other countries will soon join. If you want to know about the development of ESA in your country, use the contact form. DUPAN is the Dutch foundation of Eel traders (NeVePaling), the Dutch Association of fish farmers (NEVEVI) and the organisation of professional fishermen (CvB). The foundations purpose is to achieve the recovery of the European eel. It undertakes activities that contribute to a sustainable recovery of the eel stocks in the Dutch and European inland waterways. In addition, DUPAN is working on sustainable solutions for the catch and farming of eel, for environmental and animal-friendly processing, and is stimulating scientific research for eels. By doing so the DUPAN Foundation strives towards a sustainable conservation of Dutch eel and the eel sector. The Sustainable Eel Group is a Europe wide conservation and science led organisation working with partner bodies and individuals to accelerate the eels recovery. Healthy eel populations, distributed throughout their natural range fulfilling their role in the aquatic environment and capable of supporting sustainable exploitation for the benefit of local economies. To be the respected partnership that enables and promotes the joined up conservation and management of the eel in the UK and Europe, linking all interests in an open and effective process.